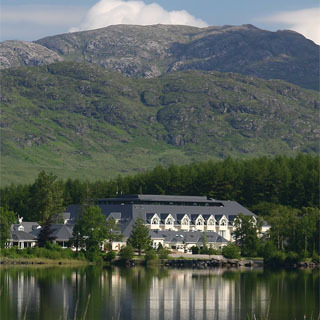 Hidden in the hills of Donegal, award winning Harvey’s Point Hotel reveals an astonishing view over Lough Eske. Surrounded by the Blue Stack Mountains, we are far from the busy crowds, allowing you to relax and unwind in a comfortable and luxurious environment. With top-class accommodation, exquisite cuisine and genuine Irish hospitality, Harvey’s point is the perfect getaway for every occasion. Use this voucher on AllGifts.ie to make a booking for Harveys Point. 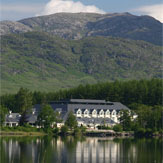 Or you can order an Harveys Point voucher and make a booking directly with the hotel at a later date. Harveys Point vouchers are posted out free of charge.